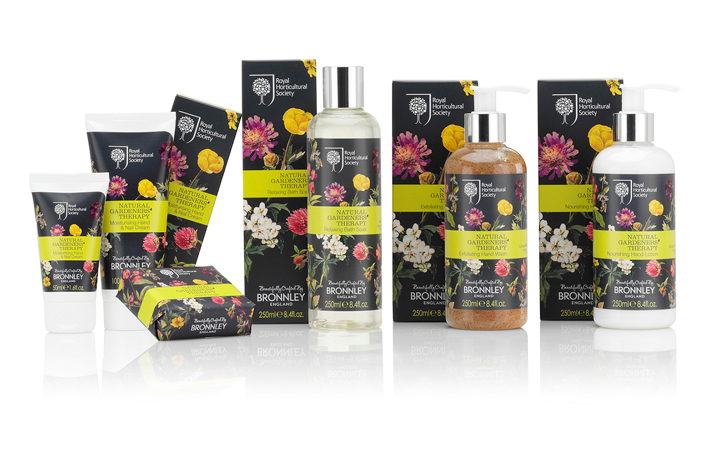 Win this luxurious collection of toiletries from Bronnley, creator of wonderful aromas and inspired by nature! The Royal Horticultural Society Natural Gardeners’ Therapy Collection is modern, with a fresh new look. Each set includes exfoliating hand wash, nourishing hand lotion, two moisturising hand and nail creams, hand soap and relaxing bath soak. 4 Babycare sets to win! Where did you see Sammy Squirrel in Issue 217? Enter your answer below!